I am so thankful for now I am at 25 weeks and counting. It’s more that half way to have the baby! Woohoo! I just cannot wait to hold her in my arms. I can feel her kicks every moment. I can feel her moves every moment. I fall in love deeper and deeper every day. And something special is coming this week, too! Can’t wait to share with you all! Today I am 23 weeks, more than half way. Woohoo! I am praying God for every moment I can enjoy being pregnant and having this little baby growing health and strong inside my womb. So thankful for this little one. I am praising God for He has been preparing us in many ways to be parents for our children and preparing Abigail to be a big sister. 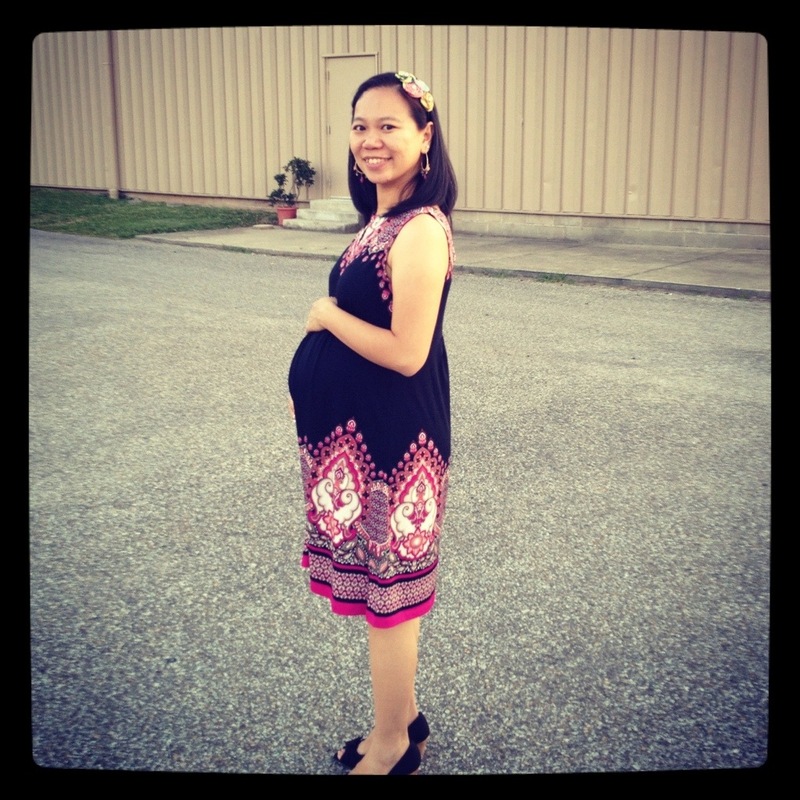 And I keep on praying that by the time the baby arrives, we will be ready and all people will praise God!